Slow down! In the state of Florida, if you are found to be using excessive speeds while boating, you could be cited and face fines. Leave your emergency radio on. Accidents can happen in a blink of an eye, so make sure you have your emergency radio on and fully functioning. You could miss crash and weather warnings by turning your emergency radio down. Properly maintain your vessel. Your boat should be in good working condition before you take it out on the water with passengers. If someone is injured or killed due to poor maintenance, you could be held liable for any injuries and damages incurred. Carefully read liability waivers. If you are renting a boat, you will most likely be asked to sign a liability waiver. Make sure you know what you’re agreeing to, because whether you understand it or not, you could be bound to this should something go awry. Wear a life jacket. The U.S. Coast Guard requires that children under the age of 13 on moving boats wear a Coast Guard-approved life jacket, regardless of whether the state has any life jacket laws. Know your boats weight capacity. Overloading your boat with too much gear or by taking on too many passengers only increases the risk of the boat swamping or capsizing. All boats have weight capacities that should be labeled and posted near the operator’s station. Have an emergency plan set in place. Before you set out on the water, have a safety plan set in place in case something goes wrong. Make sure all safety equipment is in good working order and that you know how to use it. Keep an eye on the weather. Getting caught out on the water in inclement weather conditions could be dangerous to you and any passengers. Take a boating safety course. Even if you just need a quick refresher on safety techniques, a boat safety course can keep your skills up to date. A list of available courses can be found at the U.S. Coast Guard Boating Safety Resource Center. If you or a loved one is injured in a boating accident, a Citrus County Boating Accident Attorney at Whittel & Melton can help you figure out what steps to take next. Contact us today online or call 352-726-0078 for a free consultation. 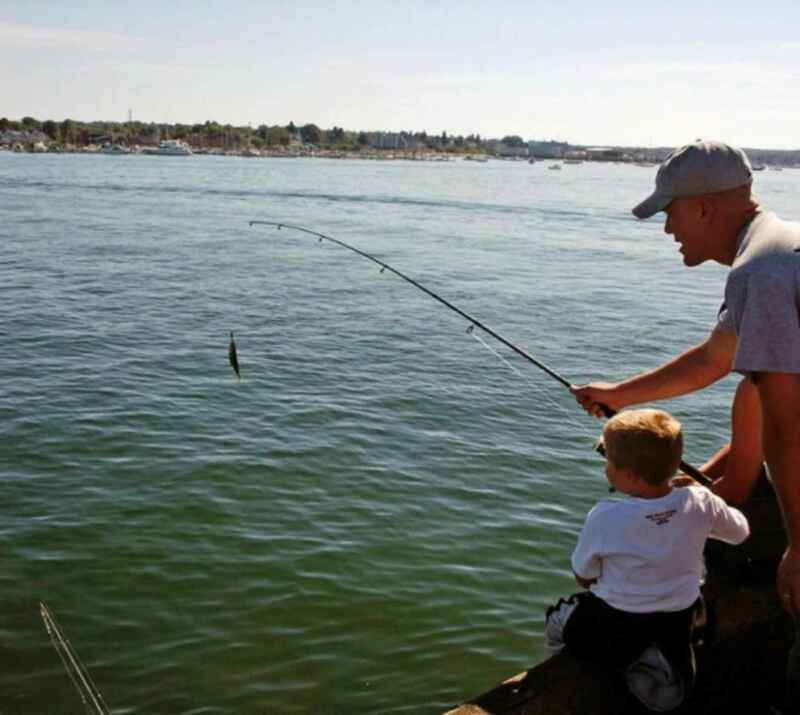 Have a safe National Boating and Fishing Week!